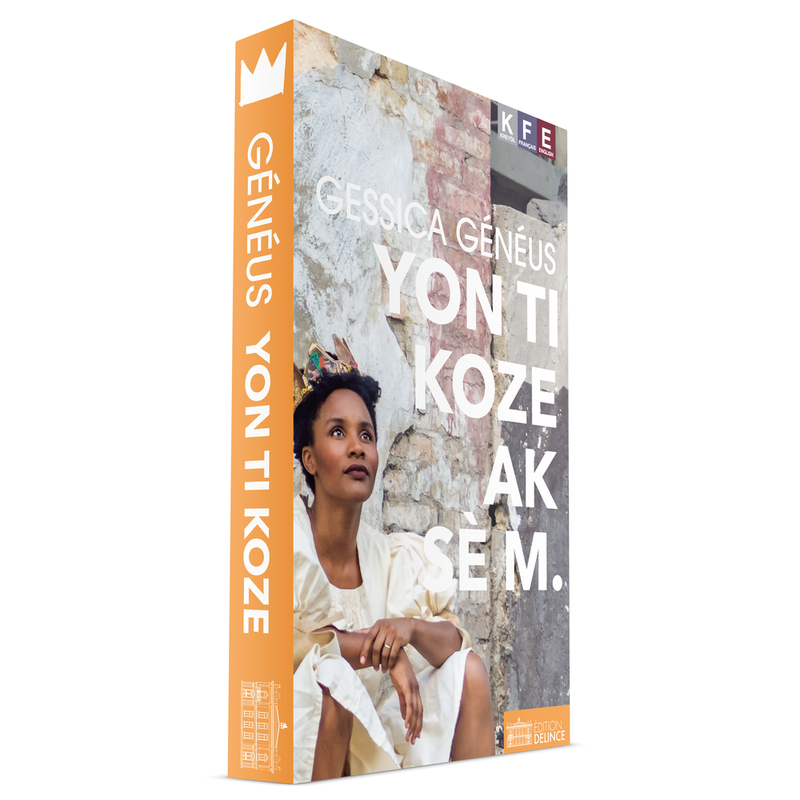 “Yon ti koze ak sè m” the international edition features text in Kreyòl Ayisyen, French and English. Available wherever fine books are sold. Généus is widely lauded as one of Haiti’s most accomplished stars for her work in films such as Everything But a Man, Bird People, Les amours d'un zombi, Le president a-t-il le sida, Cousines and Barikad. “Yon ti koze ak sè m”, is a continuation of her screen work, exploring the many facets of the female experience. This book was born of a series of deeply personal conversations with her little sister presented in a tone readily accessible by women worldwide. Each section begins with a statement of observation offer presented in a proverb. From this Launchpad, Gessica offers very frank experiences on various topics culled from her personal experiences. Readers are offered these reflections in a generally loving tone punctuated by candid ‘tough love’ when appropriate. This is a book that perhaps for the first time in non-fiction terms offers a glimpse into the lives of contemporary Haitian women in a manner that will resonate with women’s experiences worldwide. Gessica Généus is a director and actress living in Port au Prince, Montreal and Paris. She is considered one of the finest actresses in Haitian cinema. After completing film studies in Paris, she formed Ayizan Productions and created “NOU VIZAJ”, a series of portraits of the great contemporary figures in contemporary Haitian society. Édition Delince is a family owned publisher of great books since 1967. We proudly publish compelling multi-lingual books in English, French and Haitian Creole (Kreyòl Ayisyen).